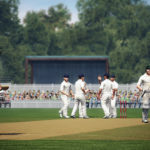 Android has become a bigger platform for casual games and hence the cricket gaming industry is more Interested in handheld gaming devices than the consoles and PC. 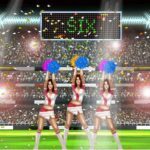 Although you can find many Cricket Games on PlayStore, we are going to list 5 top cricket games for Android which we feel are better than the others. Some of the games are free to download while some of the games may require to to pay some amount of money. This is the Android version of the classic Stick Cricket game. You just have to chase the target , unlock achievements for points and enjoy different kinds of trophies. Although this game is very limited but still it’s one of the most enjoyable cricket game on Android. A game from Indiatimes with lots of features.Different venues, match types and difficulty levels. 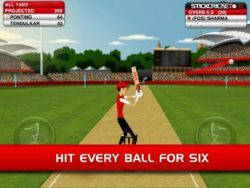 This game consist of decent graphics and is surely one of the most popular Cricket Game for Android for the past 2 years. 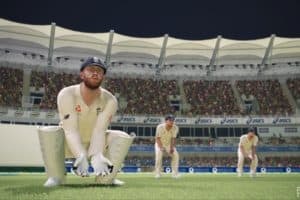 Developed by Nautilus, this game doesn’t have good graphics but the gameplay and the list of features makes is a decent cricket game.The game looks promising only if the company can work out on the graphics. The makers of the popular International Cricket Captain series, Childish Things have finally released their classic Cricket Captain series on Smartphones. 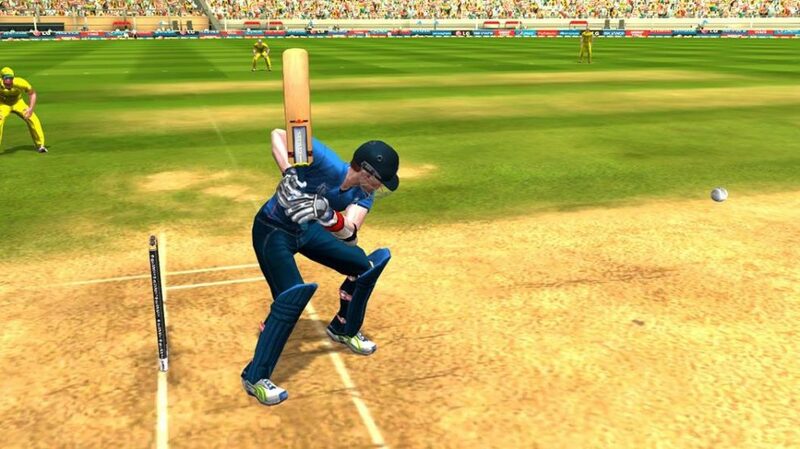 Hence, you can finally play your Cricket Captain on Android phones. 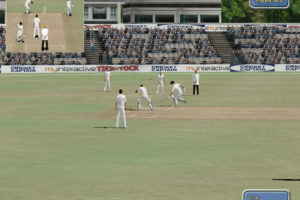 This game still remains to be most in-depth management cricket game for Android at this moment. The official game for ICC Cricket World Cup 2015 by Disney/Indiagames. 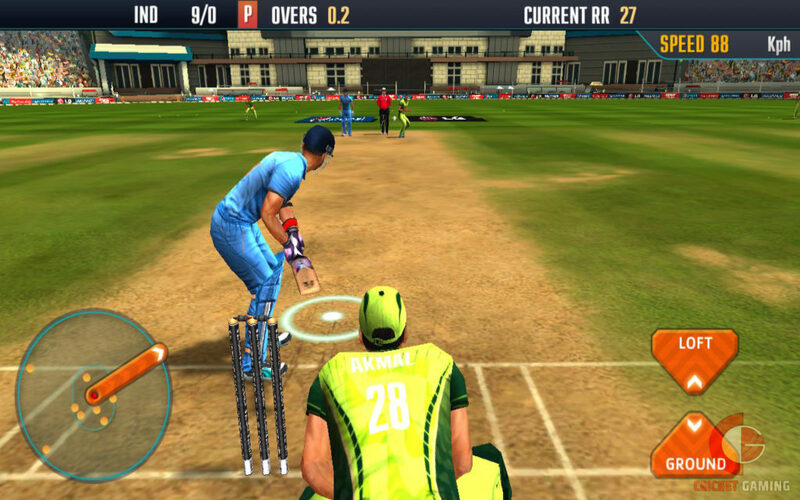 This game has graphics better than any cricket game available for Android. However, you may need a high spec smartphone to run this game. This game is also available on PC. 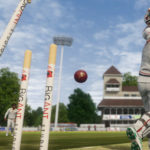 You can also check out CricketGaming’s ICC Pro Cricket 2015 Review. If you have played any other Interesting and promising cricket game on your Android device, tell us and we will update our list. Nice list. 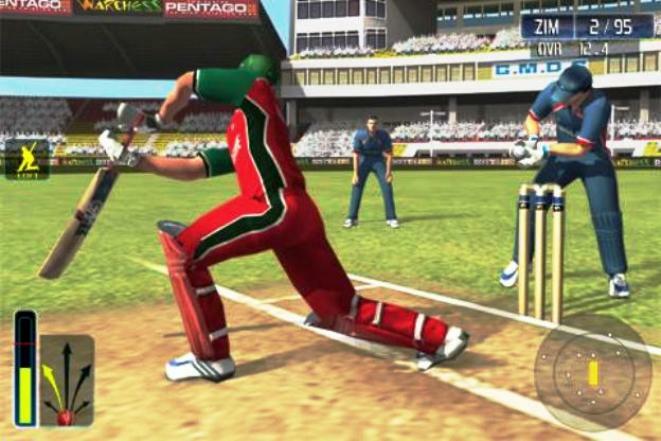 You have covered all the major cricket games for Android. All the games in this list are not best in Play Store. If you didn’t add World Cricket Championship 2(WCC2) then the list will always be incomplete.